The Smith Family Album. 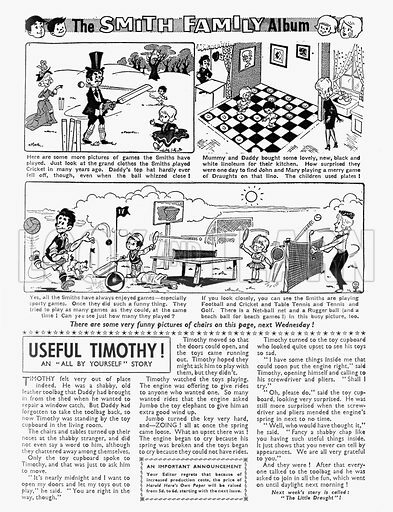 Comic strip from Harold Hare's Own, 14 July 1962. Available worldwide for immediate download up to 3,504 x 4,567 pixels.